Offering a stylish appeal to the wearer, our collection of Ladies Palazzo Pants is widely in demand around the world. These Ladies Palazzo Pants are fabricated using superior quality fabric and acknowledged for features like soft texture, light weight, shrink resistance and colorfastness. 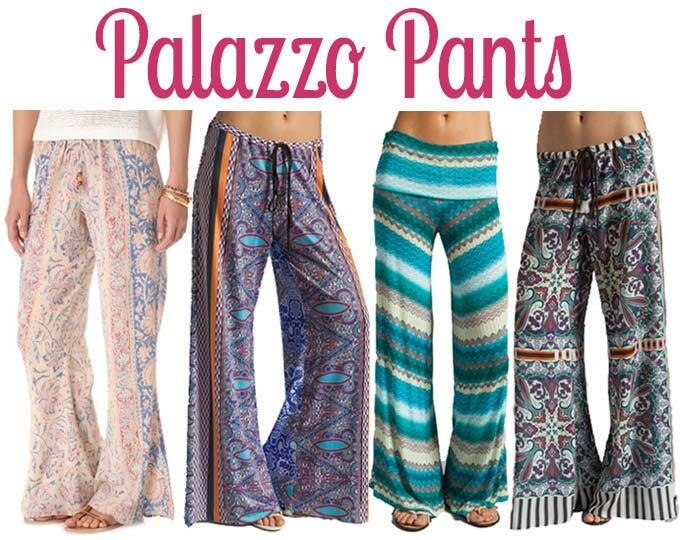 We offer these Ladies Palazzo Pants in various designs, patterns and color options.